CaptureRx Wellness Team takes the GOLD!! 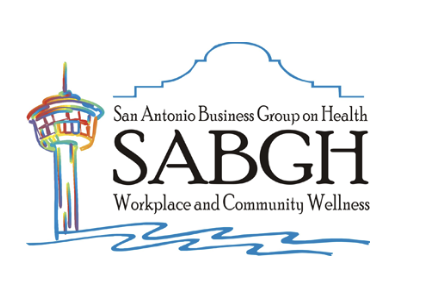 CaptureRx is pleased to announce that our Wellness team has received Gold Level recognition for the 2018 Healthy Workplace Award sponsored by the San Antonio Business Group on Health (SABGH). This award recognizes local employers for their workplace wellness initiatives. The 2018 Gold Level Award follows CaptureRx achieving the 2016 and 2017 Silver Level Award. We continue to show improvement and expansion in our Wellness program offerings with proven increased employee participation. Wellness is embedded in our culture! When our employees believe that health is everything, our mission to serve your patients health becomes further ingrained in our services. For more information, follow us on social media for updates on industry knowledge and relevant material. #WhatsYourMission – Ours is to Enable Yours.